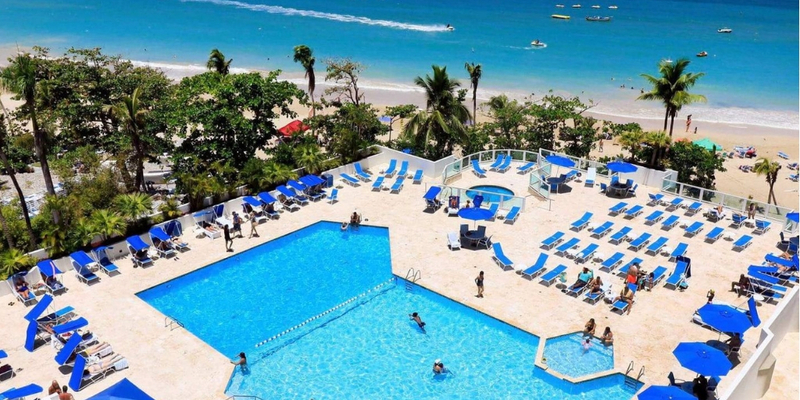 Enjoy a 4 Days 3 Nights Stay in a Studio Deluxe Room at the ESJ Azul Resort for this Puerto Rico Vacation for as little as $199! Explore the white sand beaches of Isla Verde, one of the most beautiful beaches in Puerto Rico. Come stay with us at the ESJ Azul Resort for 4 days and 3 nights for only $199! The ESJ Azul, is located just footsteps from the beautiful beaches of Puerto Rico. In fact, the waters here were the inspiration for the name Azul. At the new ESJ Azul, you can even enjoy the large swimming pool complete with a children’s pool and playground. 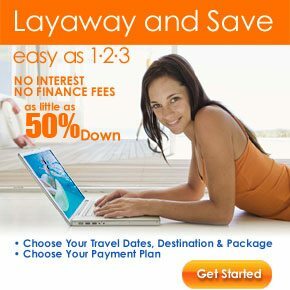 On another note, the resort is approximately 15 minutes from San Juan airport.